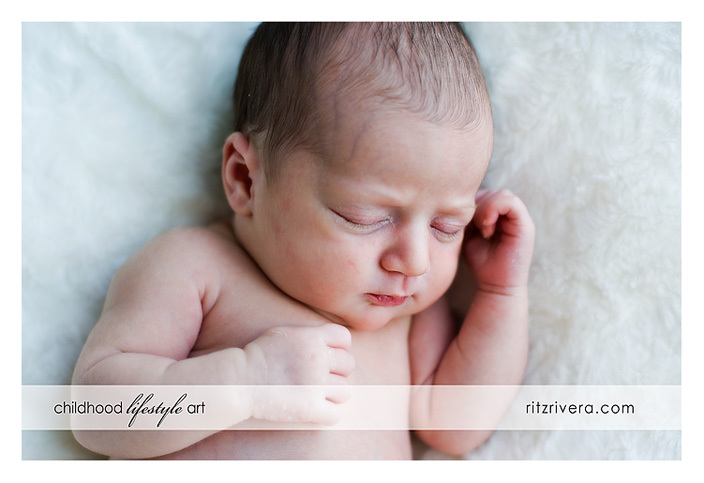 I am almost done proofing this session, but I just had to give mom and dad a little sneak preview. I am working very hard to get caught up, but this just doesn’t seem like “work” to me; I mean look at this doll, okay, I really just enjoy baby images, lol. I always leave it up to mom and dad on whether they want to wait for the baby’s bellybutton to fall off before the session, as for me, I say “leave the bellybutton”. I just love what the bellybutton adds to the images, what better way to show off a “newly” born baby. This is one elated new mom, I love being able to witness the love between new moms and their babies. 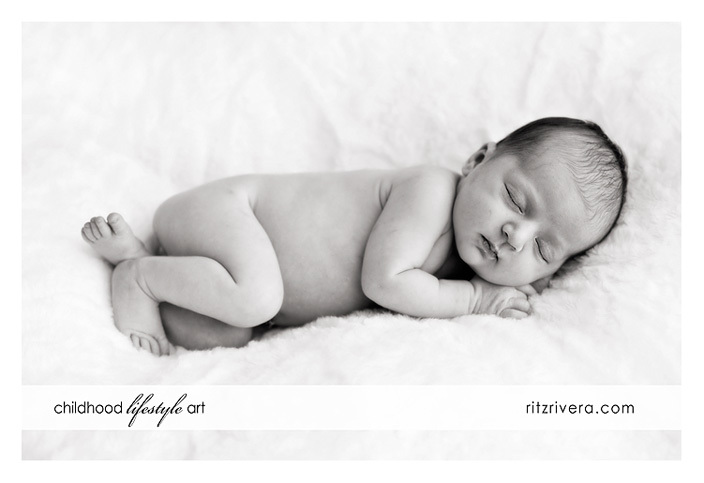 Serving South Florida since 2006, Award Winning Lifestyle Photographer, Ritz Blanco specializes in natural light photography for maternity, newborn, children, teens and family. These are just lovely. I adore the one of mum lying on the bed with bub, sweet. And the hat shot is so beautiful. Oh my gosh these are all breathtaking! How sweet are these!!! Beautiful images! 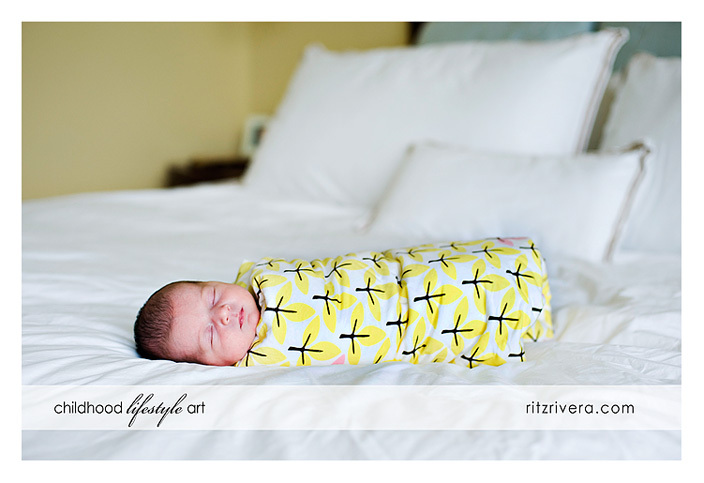 i love the tree blanket shot…it’s perfect! These are great pictures….Especially the ones without Eric! (JK cousin!) Love you guys! beautiful work! i love the one with the hat and the last one with mom – so sweet! Oh my stars – I love each and every image you’ve shared! 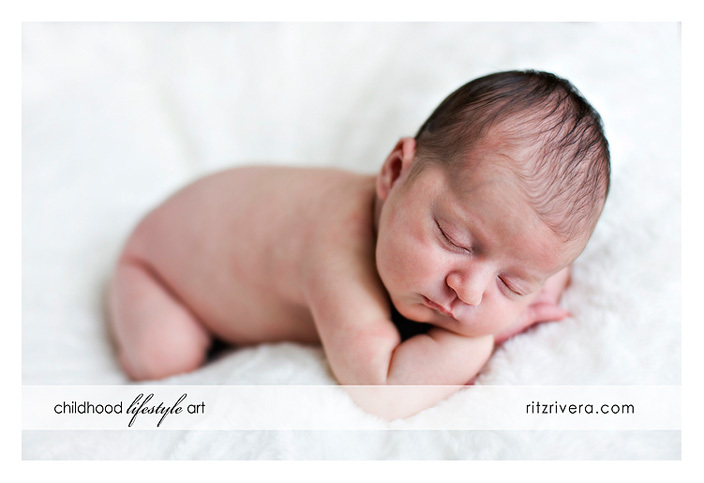 Mom and Dad must be over the moon with excitement for the beautiful images you’ve captured of their sweet babe.